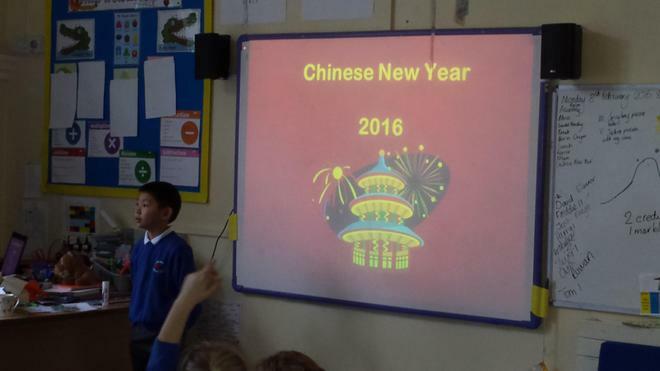 Today class 3 had an immersion in Chinese culture. Thanks to Mrs. Chen (Eddie's mum) the children were treated to New Year celebratory souvenirs. To read more and to see pictures, please click here.